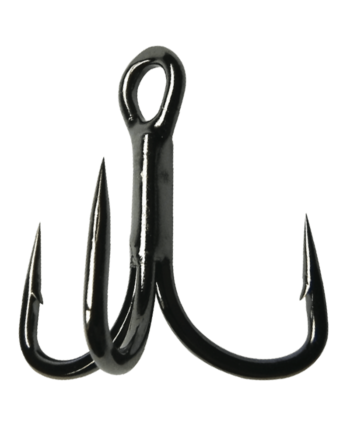 Gamakatsu’s award-winning and customer-pleasing Magic Eye Short Shank Treble Hook enhances the performance of hard baits. 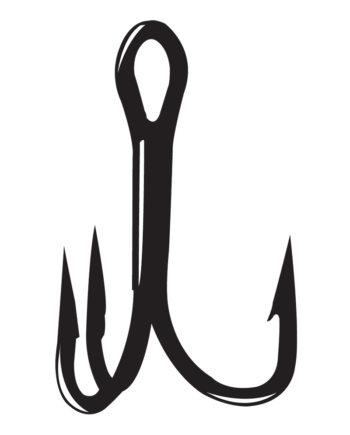 Developed for the discerning hard bait angler, when rigged, the Short Shank hook points run parallel to the bait creating a perfect balance point. 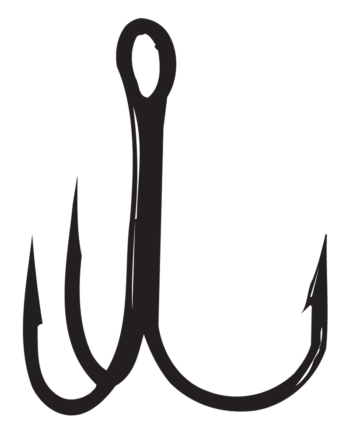 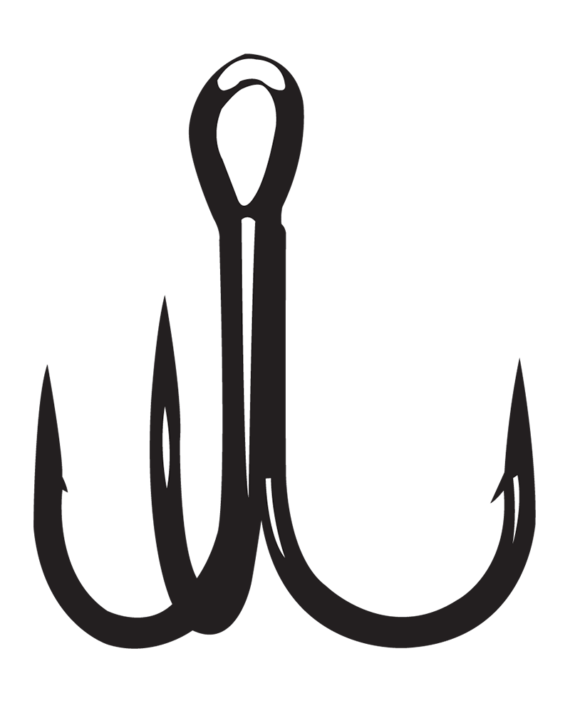 This is the ideal treble hook for optimal lure performance. Swing the odds in your favor and replace those factory trebles with Gamakatsu Magic Eye Short Shank Treble Hooks today!